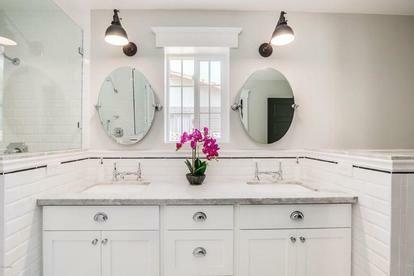 ​Mirrors are a decorator's best friend, and with good reason; A well-placed mirror gives any room a bright open feeling, while making the most of a room's natural light, enhancing views, opening small spaces and adding presence to decor. 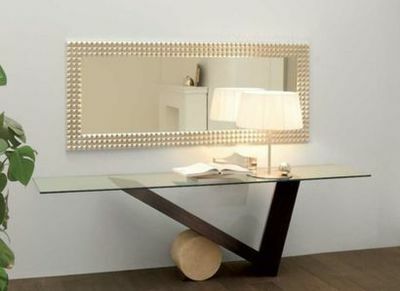 The key lies in pairing the right mirror with the right location to maximize its potential. Use a mirror to update the look of a room, to get a cohesive style in an area, or to bring interest in a space. 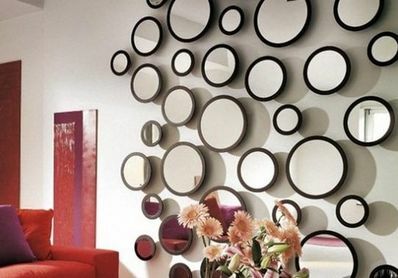 Sizing should also be based on whether you want the mirror to be a focal point, an accent, or act as the background. Framed mirrors sit flush against the wall. Styles include all shapes and sizes, with everything from contemporary, antique, modern, traditional and vintage, so there is something to suit all tastes. 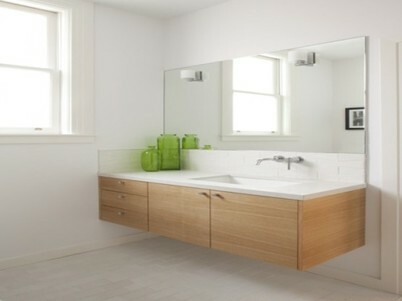 ​Frameless mirrors are finished with polished edges to give the appearance of floating on the wall. For a custom look beveling is also a popular option. ​Pivot mirrors are mounted to the wall on two hinged pivots. They are slightly flexible, and have a traditional appeal that would fit well with a classic bathroom. ​Be Unique this is one of our favourite styles as it brings personality to a space, without adding clutter.